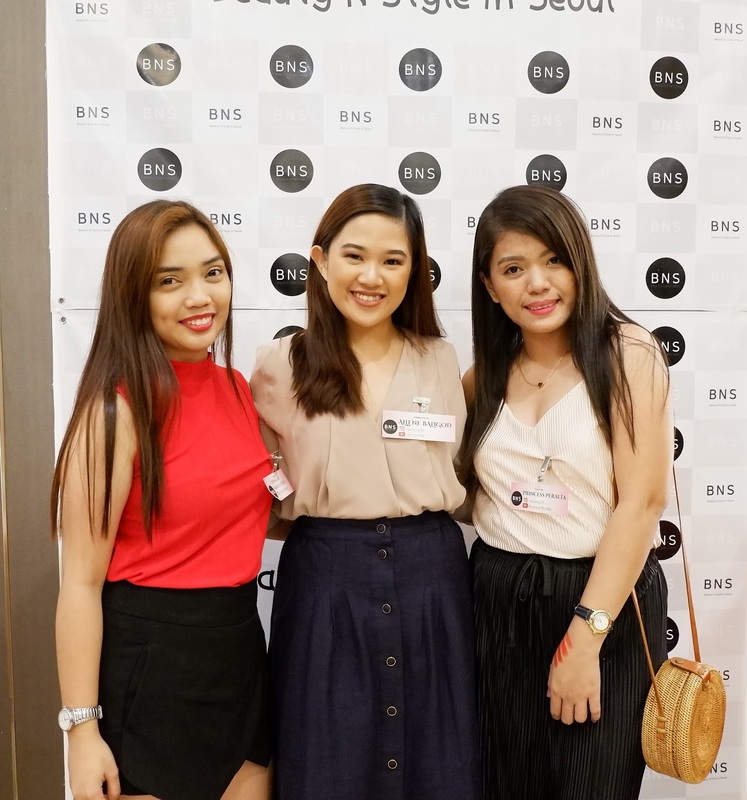 Last Saturday, I was invited by a friend at the BNS Christmas Party and New Products Launching. Its held in Oriental Palace Seafood Restaurant Tomas Morato Quezon City. Which I had a lot of struggle going there because I came from the South. lol, and I am latecomers. But, it's okay because I enjoyed. BNS represents beauty N style In Seoul, the capital of K-Beauty. Through online channel, it sells exclusive domestic products to overseas customers. BNS introduces excellent quality K-Beauty products to the world. It consistently delivers trendy products to meet each customer’s needs and presents unique K-Beauty style through close communication with customers. Their philosophy is to contribute to the comfortable lifestyle of their customers around the world. They also value trust and cooperation as base on their partnership with customers. 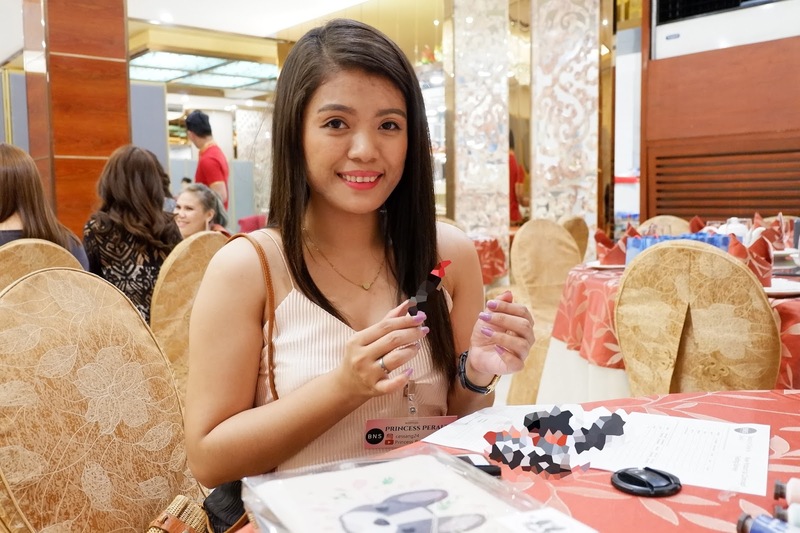 With their headquarters currently located in Manilla, Philippines, BNS is supplying Korean cosmetic products, fashion items, and household goods to Asian countries including Mongolia, India, Malaysia, and Taiwan. It was a nice and great experience to be with a beautiful and creative ladies who have the same interest and fashion as you. The owner is super kind, pretty and friendly, they're all friendly even the ambassadress. As you can see I blurred the products because it's a new and they launched these for the ambassadress first but of course they will be launching their new products by next year. I am really excited its literary kind of cosmetics I really want. I try them all. 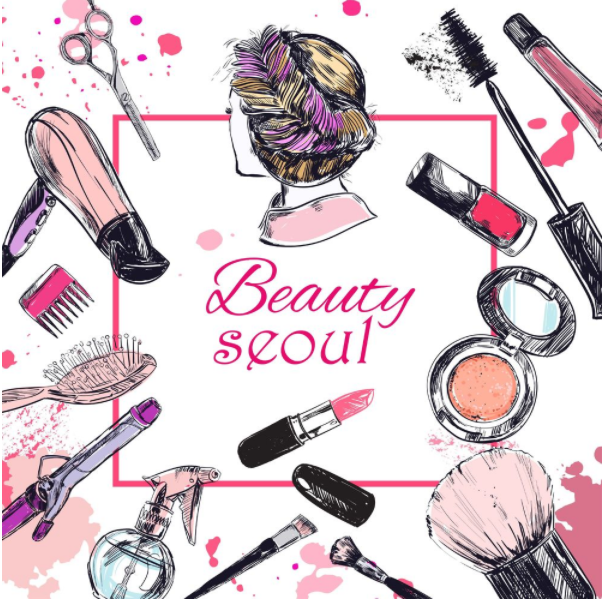 I can tell you if you love Korean and Korean cosmetics these will be perfect for you. Ariel, Style71, FEFERAFE, Lui & Lei, April Skin, Secret Key. Thank you for reading and I hope to see you at my next event.